We know life in beautiful Buda, Texas, wouldn’t be the same without your pets. We welcome cats, dogs, birds, reptiles, fresh and saltwater fish, small furry animals, and most exotic pets to our luxury townhome-style apartments. 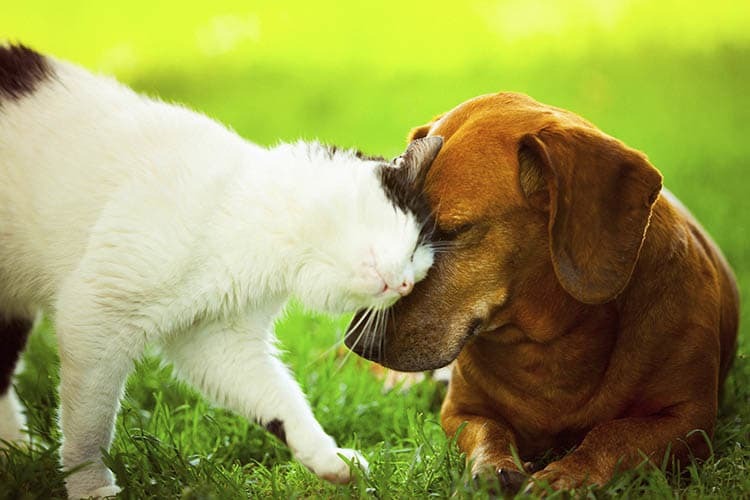 Get out some energy at our on-site pet parks at Springs at Sunfield, or give your pet a nice bath at our pet spa area. Whether you’re looking for a studio, one, two, or three bedroom townhome-style apartment, your pet will always be welcome at Springs at Sunfield in Buda. You’ll find the perfect home for you and your pets at Springs at Sunfield. Contact a member of our professional team today to see our pet-friendly community for yourself.